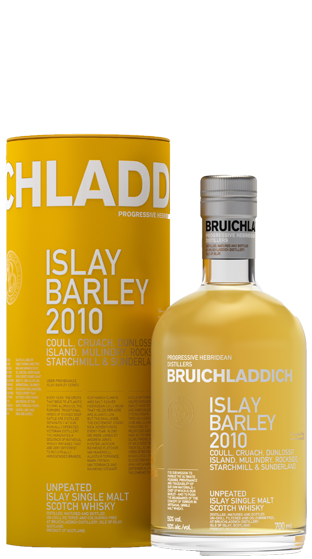 Bruichladdich is an artisanal single malt distillery on the Hebridean Island of Islay, Scotland. 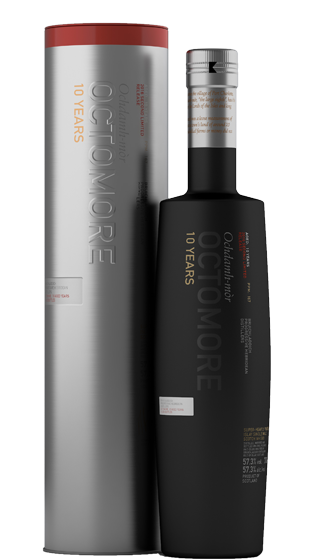 Its aim is to create the most thought-provoking whisky possible. 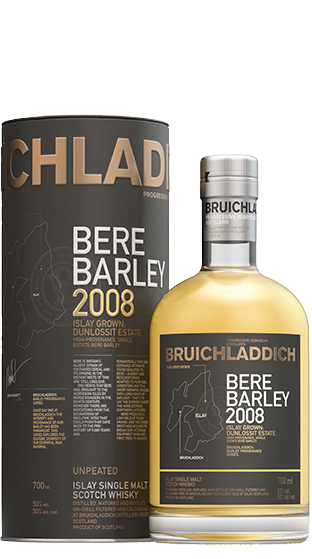 Bruichladdich spirit matures all its life in warehouses above Loch Indall (the fresh salt tang is a signature accent of Bruichladdich single malt) and it is the only major distiller to bottle spirit on the island itself. 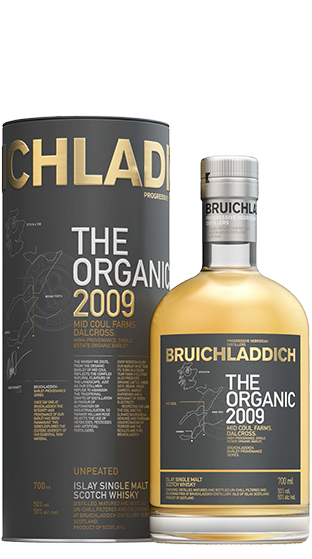 Bruichladdich whisky is bottled naturally, un-chill filtered and with no added colour. 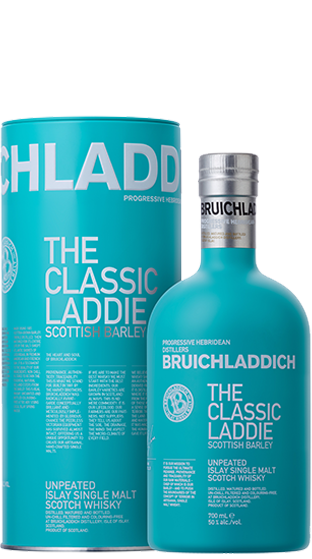 This retains the vital natural oils which give its spirit its complex flavour profile and mouthfeel. 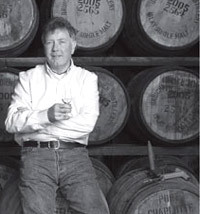 Jim McEwan is a native of Islay - born and bred. 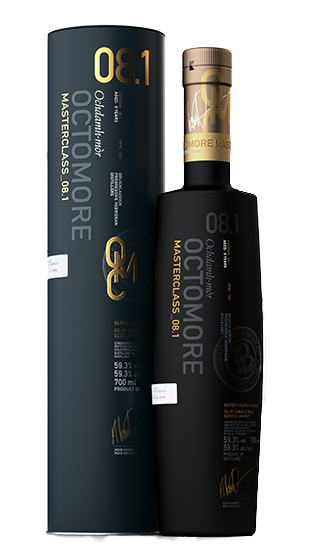 He started working at Bowmore Distillery at the age of 15, as an apprentice cooper in 1963. 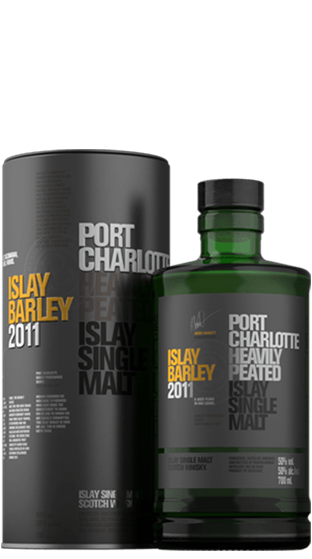 Jim has over forty years of experience working in the whisky industry on Islay. 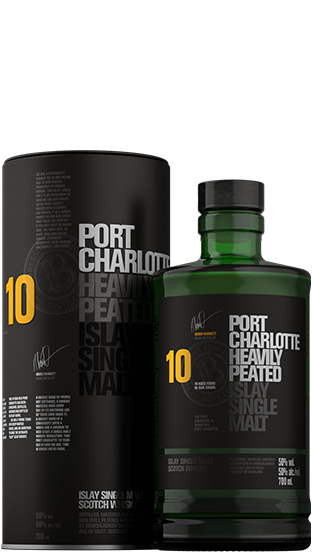 He worked his way from cooper all the way through to become Distillery Manager of Bowmore, including a three year stint as a blender - a highly skilled job for which he had a particular aptitude. He was also the worldwide Brand Promoter, enthusing on Whisky, as globetrotting Ambassador for the Japanese owners - Suntory. During his long career in the Single Malt Scotch Whisky business his many titles include: - Distiller of the Year not once, not twice, but three times, in 1998, 2000 and again in 2003.